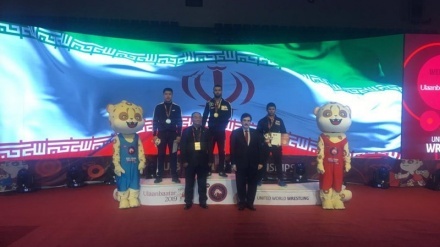 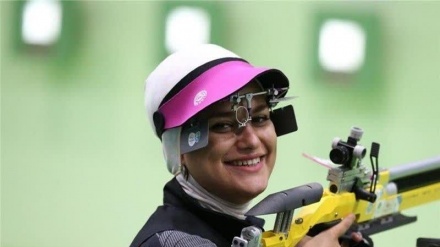 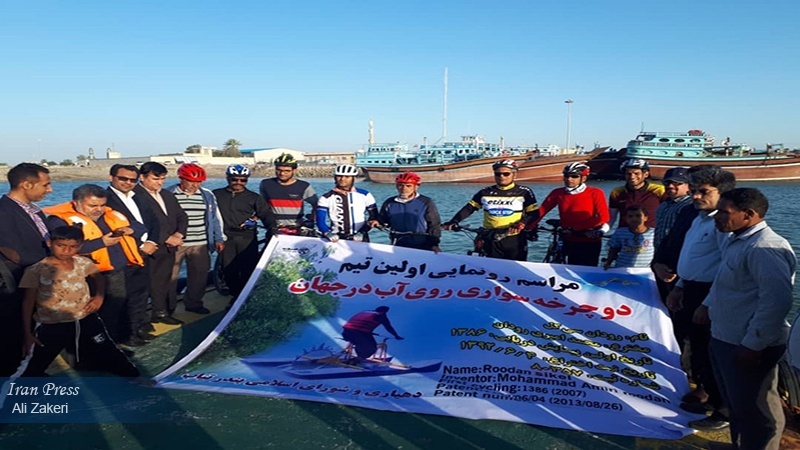 Minab (IP) - The first water cycling team was introduced on Tuesday by athletes and officials from Hormozgan province, southern Iran in attendance. 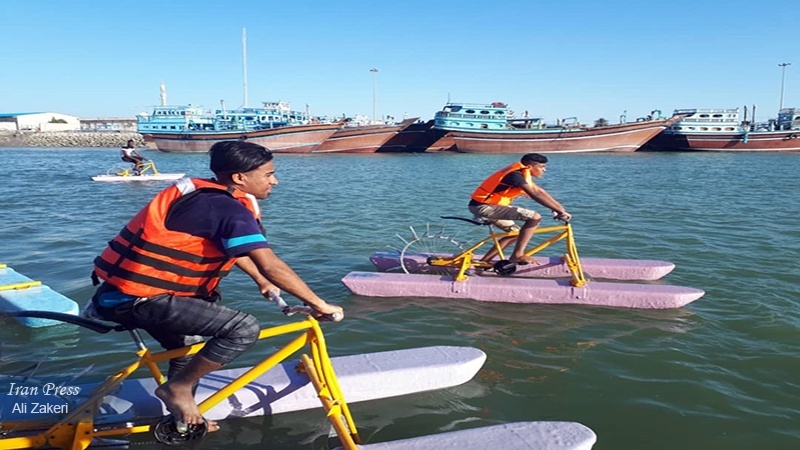 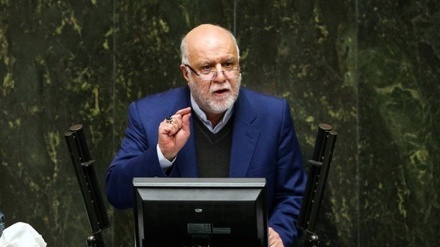 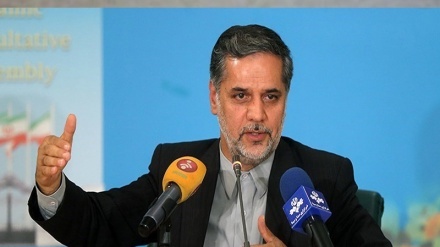 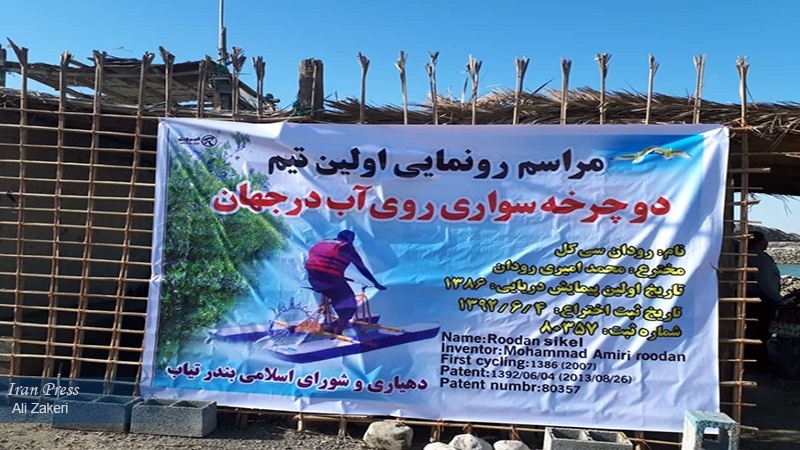 Iran Press/Iran news: Mohammad Amiriroodan, an inventor and tourist, on the sideline of the introduction ceremony of the world's first water cycling team in Tiab port in Minab, told Iran Press reporter that cycling with a bicycle on the water has been introduced on Tuesday as a new sport aiming environment protection and attention to tourist attractions. 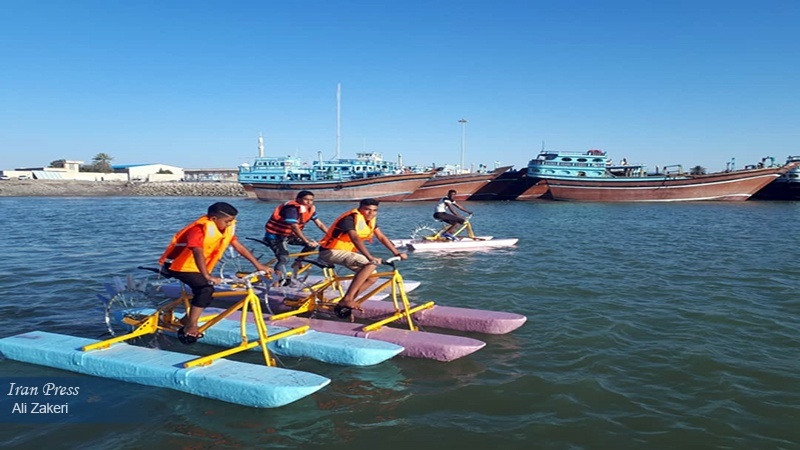 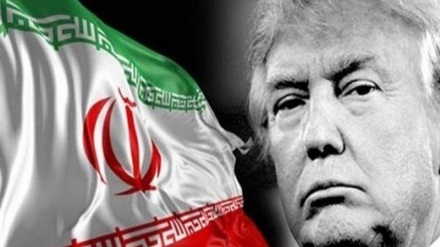 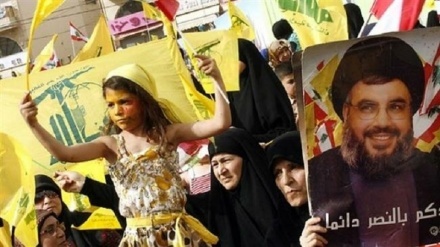 According to this Hormuzganian tourist, the first World Bike Race Contest will take place along with the National Day of the Persian Gulf at the Tiab port of Minab. 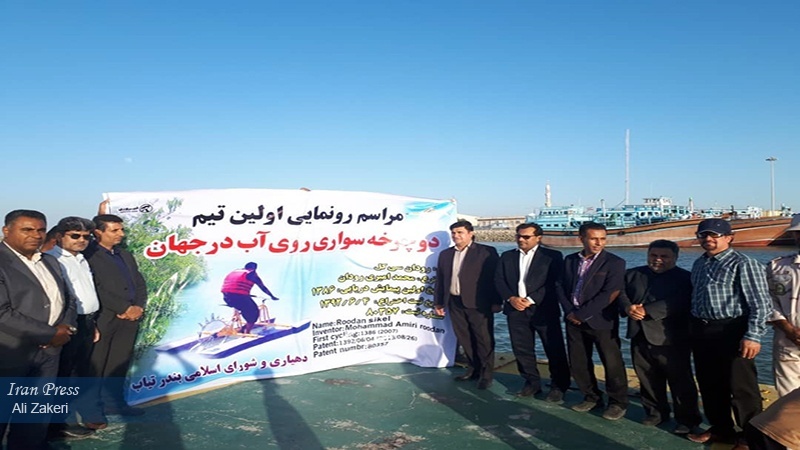 The Tiab port is located in the central part of Minab, 125 km away from the center of Hormozgan province.